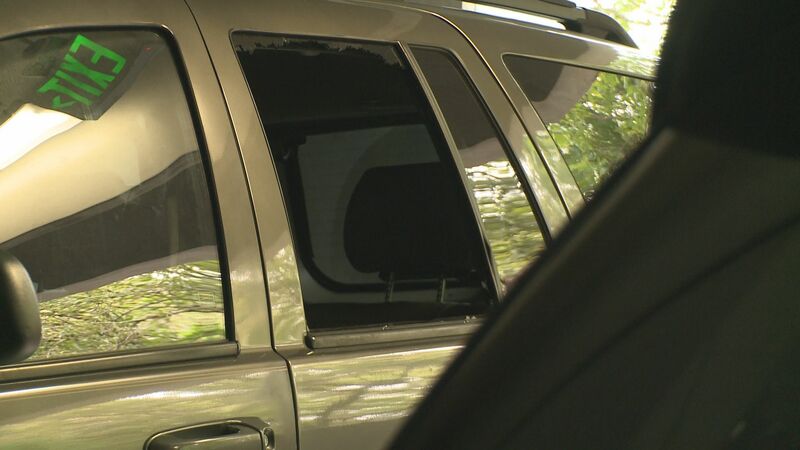 DECATUR, Ga. -- Police are looking into yet another mass car break-in, this time in apartment parking lots in Decatur. It happened overnight into Friday, with 68 cars hit across three lots on Ponce de Leon Avenue, the main drag in town. Police say most of the vehicles were rummaged through but not robbed. One car was stolen – a Jeep Cherokee. Putnam was told the police found fingerprints and surveillance footage.